The British actor has become one of Hollywood's most bankable movie stars since his rise to fame in 'The Twilight Saga' - where he plays vampire Edward Cullen - but he admits he to being concerned about not being as good as he is expected to be, and fears his future films will be failures. He said: "After the last one comes out, you can kind of have two failures - and they'd better be low budget failures. Because if you have one big-budget failure, you're pretty much done in this environment. "It's different from Kristen, for example. She doesn't like about it like that at all, because she grew up gradually, doing independent movies and stepping up the ladder, whereas I was doing progressively smaller movies in England after 'Harry Potter'. "I'm not just another actor who's around a jobbing. When you hire me for a job, you're hiring . I'm not this 'thing that's supposed to be something. And if you then don't fulfil that expectation, what the f**k are you?" 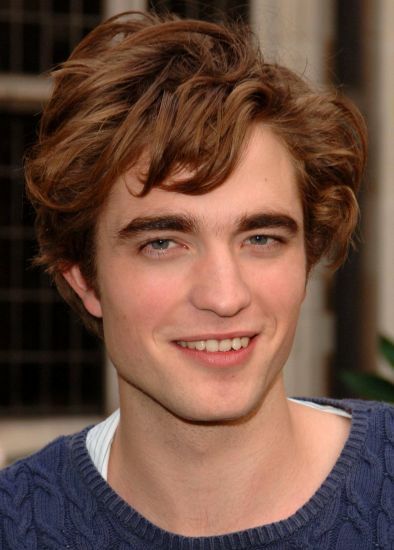 However, the hunky star admits he is keen to be seen as more than just the guy from 'Twilight'. He added to The Observer Magazine: "If I do decide one day to stop acting, I just hate the idea of people going, 'Oh, did you ever do anything else besides that 'Twilight' thing?' "